It almost feels like the people behind Bibo don’t want anyone who doesn’t know this place to come for a meal. The entrance is camouflaged, and to get in, you actually have to ring the door bell !! At first, I thought, why did my cab driver stop me outside some residence? After some time, trying to figure out how to get in, a helpful passerby rang the door bell for us. I’m going to keep this part a secret and let you guys have a go at finding it. This was one of the best meals I had on my trip to Hong Kong, Bibo serves modern french food that doesn’t burn a hole in your pocket. Order the 5 course Truffle menu at $1,388HKD that comes with pre-dessert. Pan-Seared Hokkaido Scallops, Sesame Seed Tuile, Onion Confict, Parsley Chips – 3rd course of the Truffle Menu. Pulled Australian Wagyu Beef, French Mashed Potatoes – 4th course of the Truffle Menu. Assorted Cheese – if you’re in the mood, which you should be. Pre-dessert to cleanse your palate. Abinao chocolate souffle(85% cocoa), crunchy pearls, milk chocolate heart and truffle ice cream – Last course on the Truffle menu. 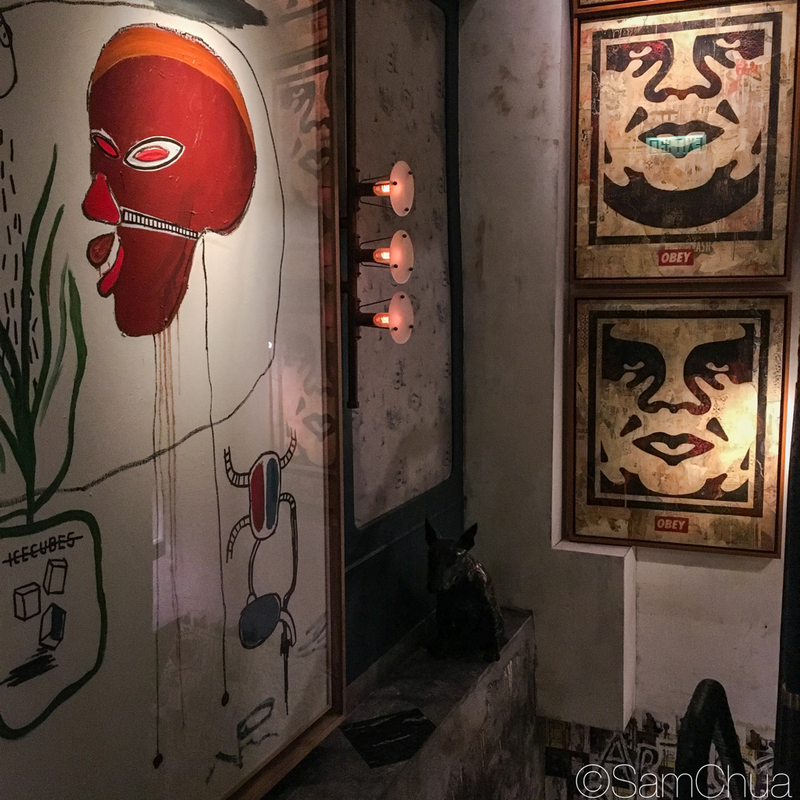 Will I Return O-Meter : Yes, my go to french restaurant in Hong Kong! Digital Community Manager at Le Comptoir here. I’m am so please that you enjoyed your experience with us at Bibo. Thank you for your post and close up shots! We welcome you to dine with us again!